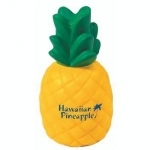 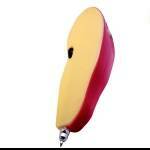 Apple Slice Pen A Fruit Shaped Promotional Novelty Fun Pen. 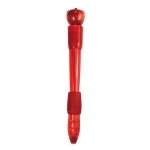 - VIEW All of our>> Apple Pens These unique Dolphin Pens, products and items can be personalized and custom imprinted for any Use, Marketing, Advertising, Business, Event or Occasion. 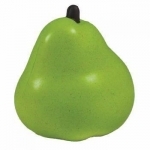 Price includes a one color, one location imprint.